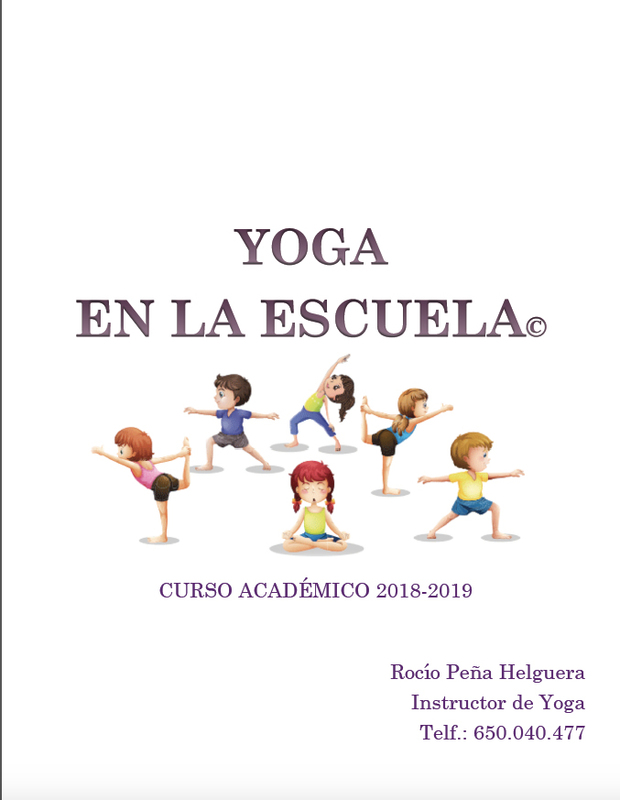 Proyecto "Yoga en la escuela curso 2018-2019"
Project "Yoga in School academic year 2018-2019"
This is a project that started in the previous academic year 2017/2018. This year is presented with some small changes and new proposals for both parents and teachers. 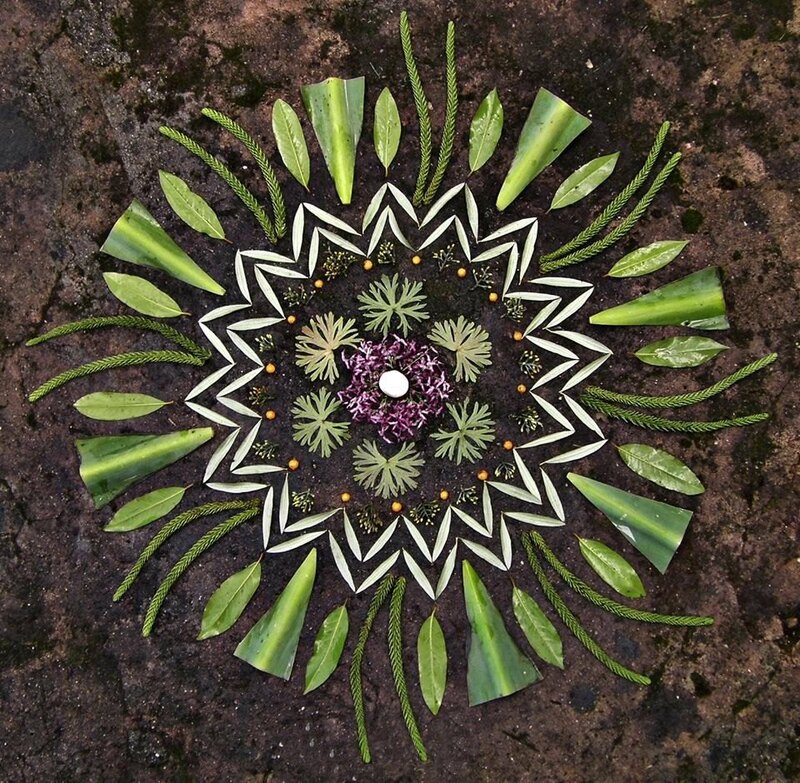 I hope you 'll find it interesting! !